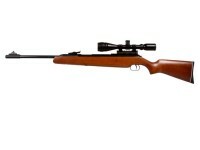 Looking for a Diana RWS air rifle or air gun? Your search is over. 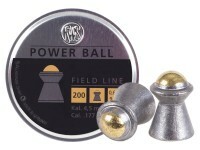 PyramydAir.com carries Diana RWS air guns, air rifles and accessories. Diana RWS specializes in air rifles that excel in both accuracy and power. 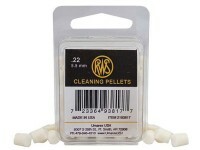 Also, Diana RWS air rifles carry some of the best warranties in the business. With PyramydAir.com you get a huge selection of air guns and air rifles, competitive prices, user reviews on air guns, ammunition and accessories so you can see what others are saying and peace of mind with our 30-day returns and customer satisfaction guarantee. Find the RWS air rifle or other RWS product you're looking for with the options below: air pistols, air rifles, ammunition(pellets) and accessories.